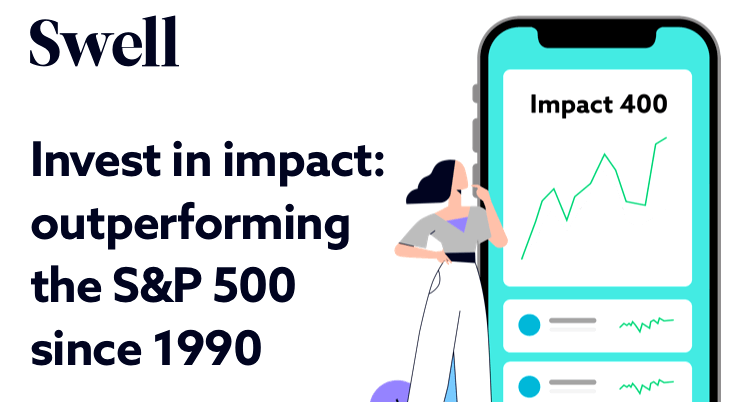 The Swell Investing robo advisor is proud to launch Swell Impact 400. It is a broadly diversified set of portfolios consisting of 400 companies that are poised to achieve huge returns. Swell Investing is popular for bringing impact investing to the masses with relatively low fees and lower deposit limits. The introduction of Swell Impact 400 is ideal as a single investment option. Investors can broadly apply money to an array of impact themes and firms in a single carefully-curated portfolio. All the companies included in the Swell Impact Portfolio must derive products or services aligned with the United Nations Sustainable Development Goals (UNSDG.) The companies must also focus on ethnic and gender diversity. The Impact 400 portfolio will also represent all stock market sectors to give investors a more balanced way to diversify investments. The United Nations General Assembly adopted the Agenda for Sustainable Development in 2015. This new agenda is designed to meet the needs of the present without compromising the needs of future generations. The core elements of the agenda are focused in economic growth, environmental protection, and social inclusion. It’s no secret that companies with diverse ethnic and gender representation are touted to outperform other competitors. Stocks of companies with high social and environmental impact have beaten the S&P 500 for the past 25 years. Swell Impact 400 is designed to take advantage of this continuing dominance and growth. Swell Impact 400 is not only about socially-responsible investing; it’s aimed towards diversification as well. While Impact 400 will make it easier to invest in smaller companies, Swell made a huge effort to find bigger companies with innovative solutions to address clean renewable energy and sustainability. The portfolios will also include small and mid-cap companies for a more diversified set of portfolios. 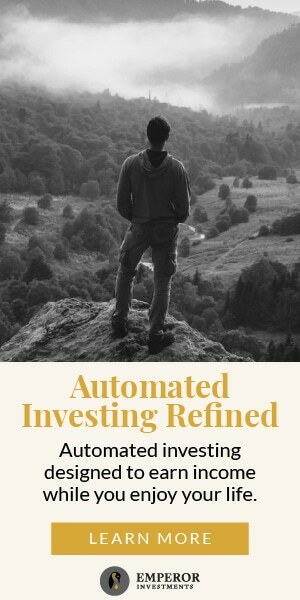 In our Swell Investing Review, we complained about the service’s lack of flexibility in diversifying socially-responsible investment portfolios. Most of the newest innovations in green technology and alternative energy come from smaller firms. Swell Impact 400 will change all of that. Invest in progress with Swell Investing.